← Should You Get an Extended Warranty? If its mission succeeds in 2012, NASA’s latest Mars rover, the newly christened Curiosity will join an elite group of robots that have managed to touch down safely on an alien world. Click through to see Curiosity’s five greatest forbearers. 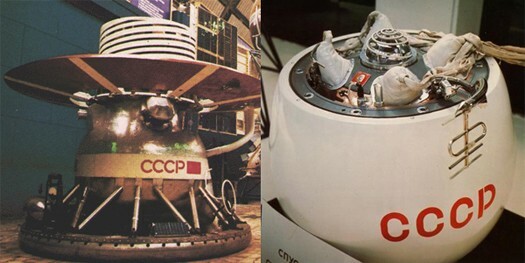 Two and a half years before Neil Armstrong’s giant leap, the Soviets’ unmanned Luna 9 probe touched down on the surface of the Moon on February 3, 1966. For three days, it beamed back the first videos and panoramic photos from a heavenly body. 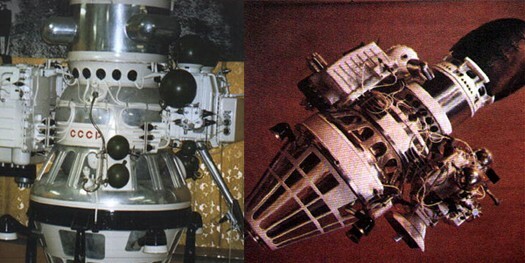 On August 17, 1970, the Soviet Venera 7 probe crash-landed on Venus and became the first spacecraft to survey our nearest planetary neighbor. What it found wasn’t pretty: A hellish world with metal-melting temperatures of 475 degrees Fahrenheit and crushing atmospheric pressure 93 times greater than Earth’s. 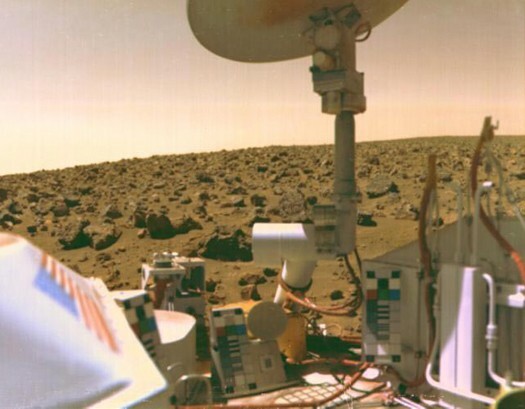 After three attempts by the USSR, NASA succeeded in landing the first robot on Mars when Viking 1 touched down on July 20, 1976. 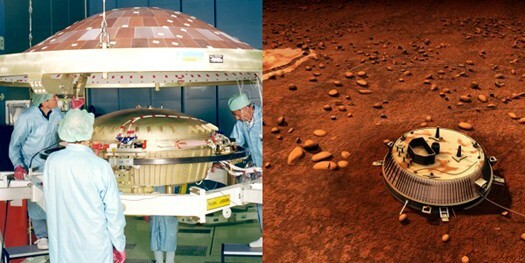 (Its sibling, Viking 2, landed on September 3.) Although designed for a 90-day mission, the landers spent over 6 years surveying the planet. 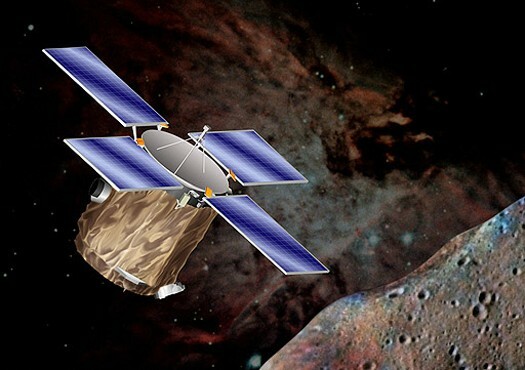 On February 14 , 2000, Shoemaker locked into orbit around 433 Eros, an asteroid orbiting just past Mars. Though Shoemaker wasn’t designed to land on Eros, NASA engineers successfully plunked it down on the rock after its one-year mission. A joint American-European mission touched-down a probe called Huygens on the surface of Saturn’s largest moon, Titan, on January 14, 2005. Nearly half the size of Earth, Titan is the only moon in the solar system with an atmosphere — which allowed Huygens to make a leisurely two-and-a-half-hour parachute descent while measuring the atmosphere and snapping photos of the terrain. It continued to send back data for an hour and ten minutes after it landed.